We’ve compiled a list of our favorite German recipes so you can celebrate Oktoberfest without having to leave your kitchen! Sweet and Sour Cabbage – This warm cabbage dish makes the perfect fall side, especially with the taste of apple. 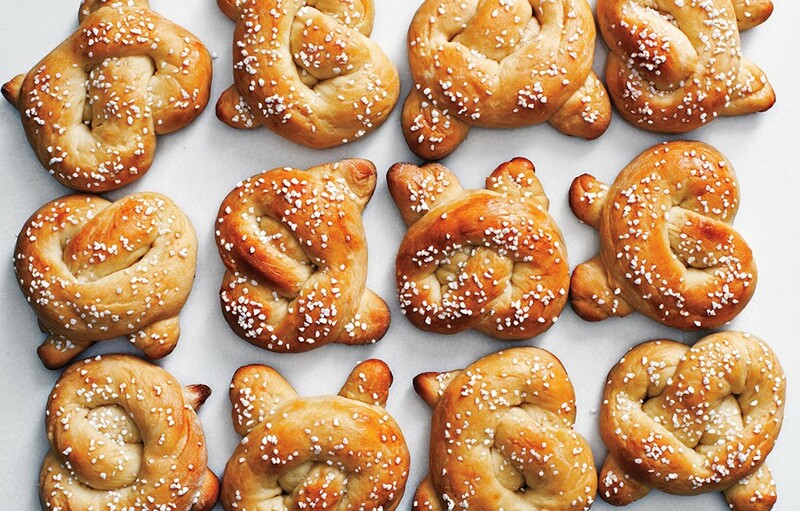 Sweet Pretzels – Satisfy your savory cravings with this warm and salty treat. 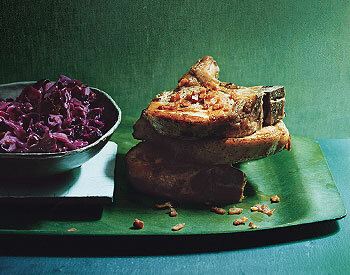 Sauteed Pork Chops with Sweet and Sour Red Cabbage – The richness of pork is lightened with tangy cabbage for a hearty German-style meal that seems made for autumn. 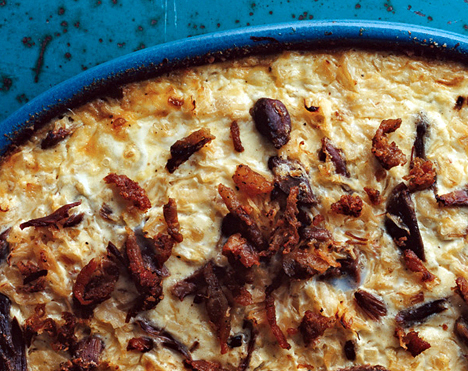 Creamy SauerKraut Gratin with Duck Confit -The fat of the confit tempers the sharpness of the sauerkraut, which in turn is smoothed out by the creamy custard perfumed with juniper. 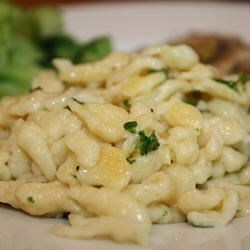 German Spaetzle Dumplings – Traditional German dumplings. 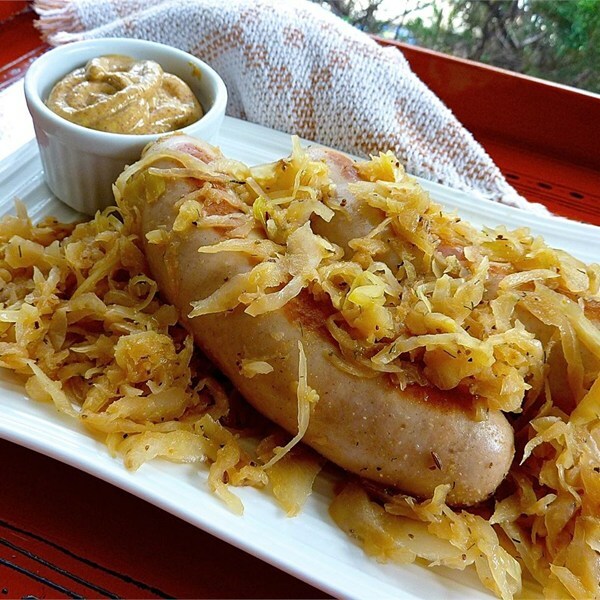 Beer Glazed Bratwurst and SauerKraut – German flavors with an American twist. 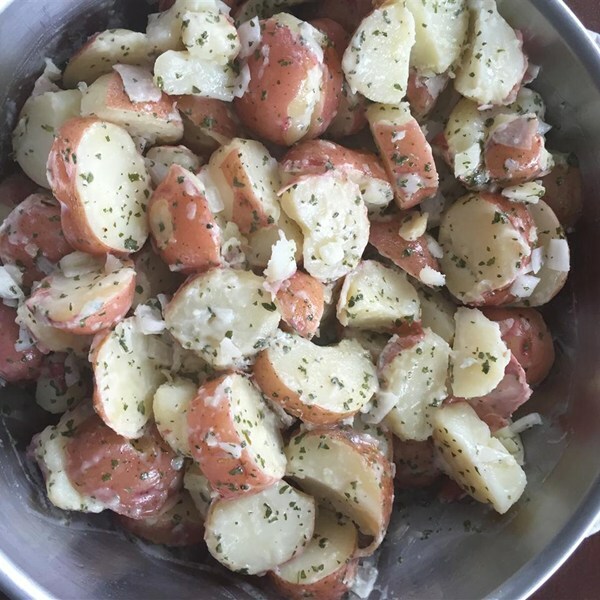 German Potato Salad – Perfect side dish for a bratwurst. 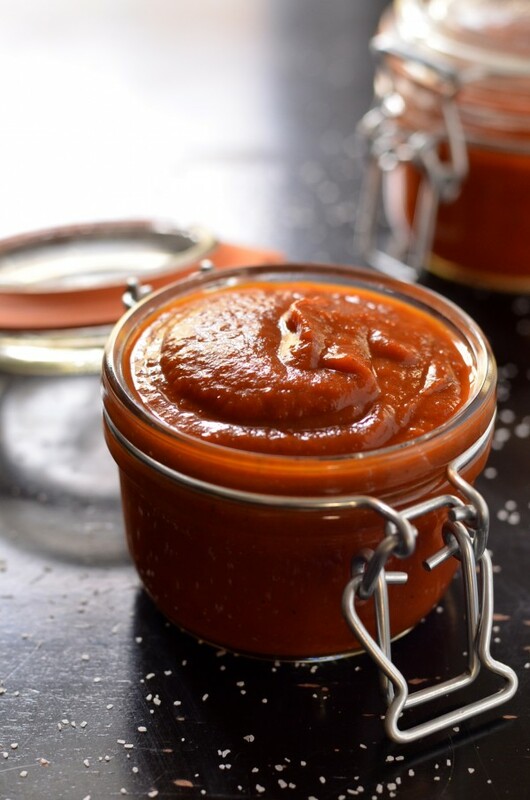 German Curry “Ketchup” – A traditional topping for your bratwurst.